Do Health and Longevity Create Wealth? Health, of course, is vital for productivity and quality of life, and it is understood that as society accumulates more wealth it can provide better health benefits for its people. But health as a driver of the economy is a relatively new concept within scholarly and economics studies. In recent years, many of the foremost schools of economic thought have come to recognize health as a critical driver of the economy. Copyright 2006 International Longevity Center-USA. All rights reserved. 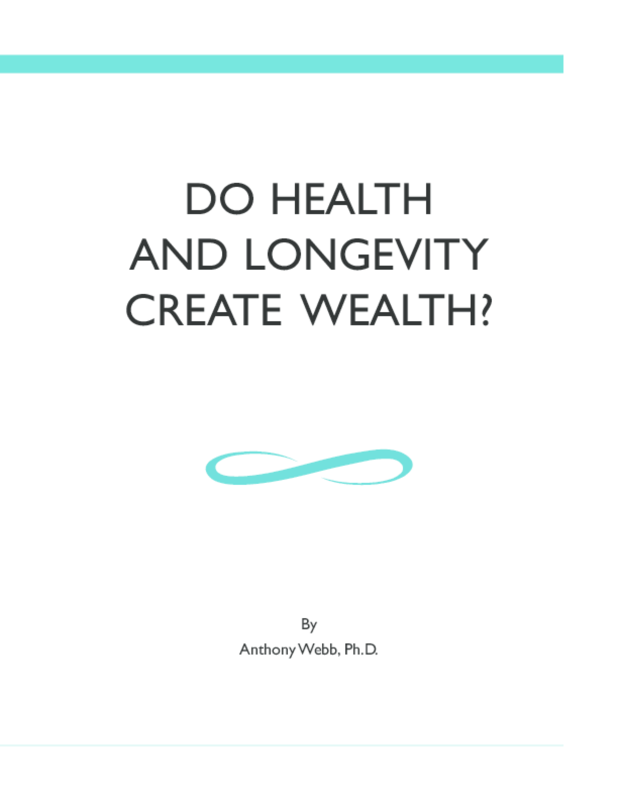 Title: Do Health and Longevity Create Wealth?